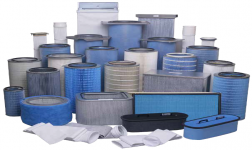 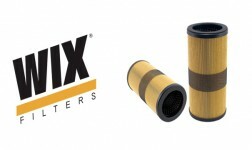 Looking for high quality filters for your Machineries and equipments ? 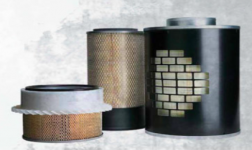 We have all type of filters for automotive, industrial, marine, earth moving, power generation & oilfield applications and also a authorized dealer for entire UAE & Middleeast. 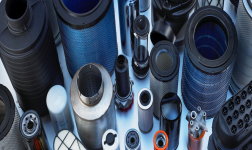 We are dealing with all major brands around the world like MANN, Wix, Donaldson, Fleetguard, Filtron, Stauff, Sankei Roki, Filton, TG Filter, Turbo precleaner, Gas turbine filter, Luberfiner, Hengst, Baldwin, ARGO, FILTREC, KS filters and Ecoguard filters from USA, UK, Japan, Singapore and Korea etc. 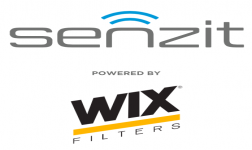 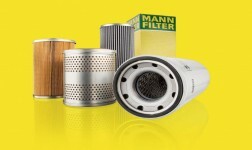 Queen Filter Trading, LLC, established in 1997 as a market leader in the supply of filters, We are known for quality, integrity and a high level of service with a team of experienced and qualified professionals. 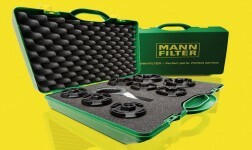 It has supplied to major construction companies and government departments all over the UAE, Middleeast & QATAR with competitive price, a ready stock and prompt delivery. 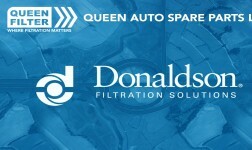 Donaldson delivers the most comprehensive line of filtration solutions for your trucks – and fleets. 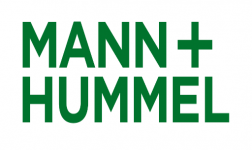 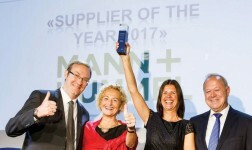 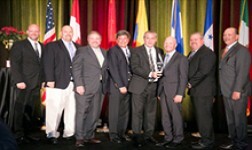 The MANN-FILTER again has become the most voted best brand of 2017 for the sixth consecutive time.